Sawmill Waste Collection in Liverpool is one of the ways P.H Winterton and Son are looking to create more use for waste materials and help the environment. 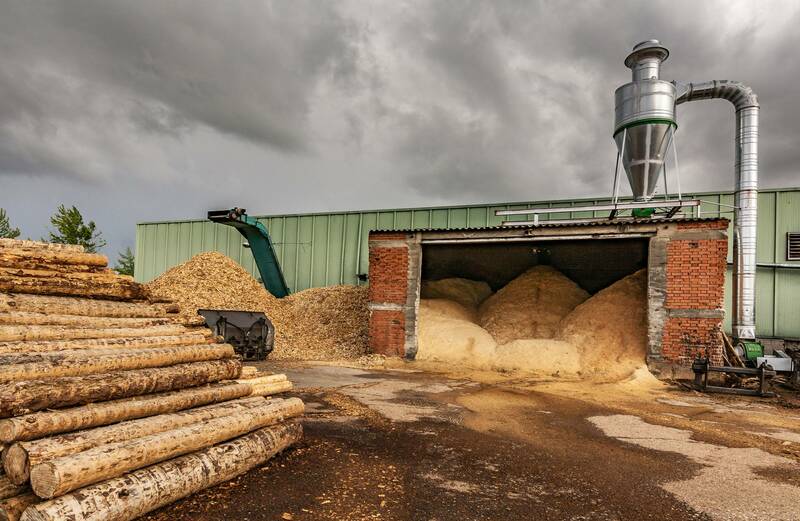 Once we have collected your sawmill residue, if it’s of high quality we will then transform it into products such as animal bedding and biomass fuel. This type of fuel has become increasingly popular over the last few years due to lower energy densities and can be used in a boiler for industrial heating and electricity – it also proves very popular in the poultry industry. No matter the size of your sawmill waste, our fleet is well equipped to collect it in one of our trailers that range from 30 ft to 45 ft, with return air systems and filter sheets. For smaller joinery businesses we offer 20 ft hook-lift filter skips which are collected regularly. Should you require it we can also provide skips for off-cuts, wood chips, pallets and general good waste. P.H Winterton and Son are very environmentally conscious with our entire operation geared towards being efficient and helping the planet. P.H Winterton and Son have been providing the very best animal bedding to the agriculture industry for 60 years and counting. Sawmill waste collection in Liverpool and areas such as Staffordshire, Cheshire, Derbyshire and Manchester is fast becoming one of our most popular services as joinery’s reap the benefits. Contact our friendly, family run office today to speak to one our team who will be able to give you all the information you need about sawmill waste collection in Liverpool. Also if you need more information on the types of animal bedding and biomass fuel we provide, we can tell you more about that too.